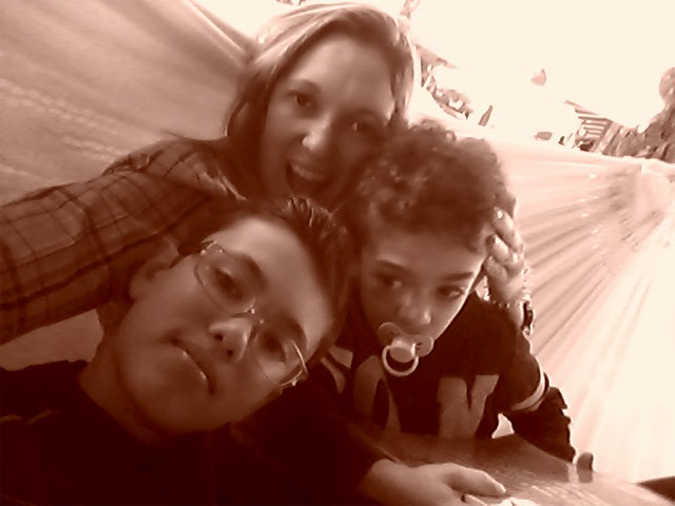 The challenge: What about moms of kids with special needs in Brazil? Alessandra Rigazzo, Coordinator for the mops group in Franca, São Paulo, was meeting with her pastor when the idea for the special needs mops group began. Alessandra’s younger son has acc (Agenesis of the corpus callosum); in addition he has a diagnosis of autism and suffers from convulsions. She knows first-hand the pressures of being a wife and mother on top of fighting her way through the system and caring for a child with extra needs. Additionally, her husband’s job requires him to be away during the week, so Monday to Friday, Alessandra is single mom-ing it. She is familiar with how isolating life can become as mom to a special needs child and found herself passionate to reach moms who are experiencing the same fears, the same isolation, the same pain. This mops group is like every other mops group around the world — moms mothering together — but Alessandra is committed to providing unique support. It is about buoying up mothers who are mourning the lack of a typical childhood for their little one. They wrap their arms around moms who have lost their children to health complications from their diagnoses. They guide moms whose marriages feel the weight of extra demands. They provide guidance for assistance programs and special therapies. And they do what mops does best: Encourage moms to care for their own physical, emotional and spiritual health in the midst of the demands of motherhood.